Oil has been the primary offshore commodity around the world for years, but South Africa’s gem giant De Beers, the originator of the world-renowned motto, “A diamond is forever”, has a different specialty: the world’s best diamonds. Off the coast of Namibia, De Beers has initiated the collection of valuable gems off the floor of the Atlantic Ocean by way of effectively vacuuming them up from the seabed. The diamond giant has already spent $157 million on a state-of-the-art exploration vessel that scours the seabed to collect samples and map the most profitable spots within their 2,300-square mile area. The main investors in this 50/50 venture are South Africa’s Anglo American plc, a multinational mining company of which De Beers is a subsidiary and the Namibian government. They project that the mining of this area will produce 1.2 million carats from the best diamonds annually, and that production rate is expected to last 20 years. Although these diamonds are not the world’s largest in size, De Beers’ interest in them lie in their quality. These are the best diamonds found around the globe, differing from others around the world as they have fewer flaws, already having broken off from the larger stones in their journey to the ocean floor. The diamonds travel for millions of years before reaching the Atlantic Ocean’s seabed, beginning their voyage in South Africa’s Orange River. They flow downstream (westward) from inland South Africa to Namibia’s border, which then takes them to their Atlantic Ocean estuary. From there, the larger diamonds are deposited into the ocean and sink to the seabed, breaking down into smaller yet higher quality diamonds in the process. Once deposited, De Beers vacuums them up, sifts through while still out at sea to find the best diamonds, and flies the top-quality finds back to shore by helicopter. J Thomson Custom Jewelers is always on the lookout for the newest and best diamonds found in the world so they may potentially offer these specific diamonds to be used in custom designs requested by customers. 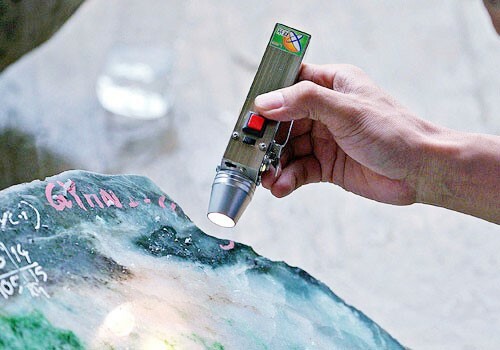 The Ministry of Natural Resources and Environmental Conservation gave foreign gem merchants reduced deposits and bid limits at the 54th Myanmar Gems Emporium, according to a statement from the ministry. Gem merchants were invited through the Foreign Jade Associations, respective embassies, and consulates, or by the Emporium Central Committee. They will be permitted to make bids up to a limit consistent with their minimum amount of deposit similar to previous years. Yet the 53rd Gems Emporium announced a minimum deposit of almost $59,000 with a limit on bid of almost $1.2 million, while the 54th Myanmar Gems Emporium sets a minimum deposit of about $23,500 with a bid limit of close to $470,000, a 60% and 61% decrease, respectively. 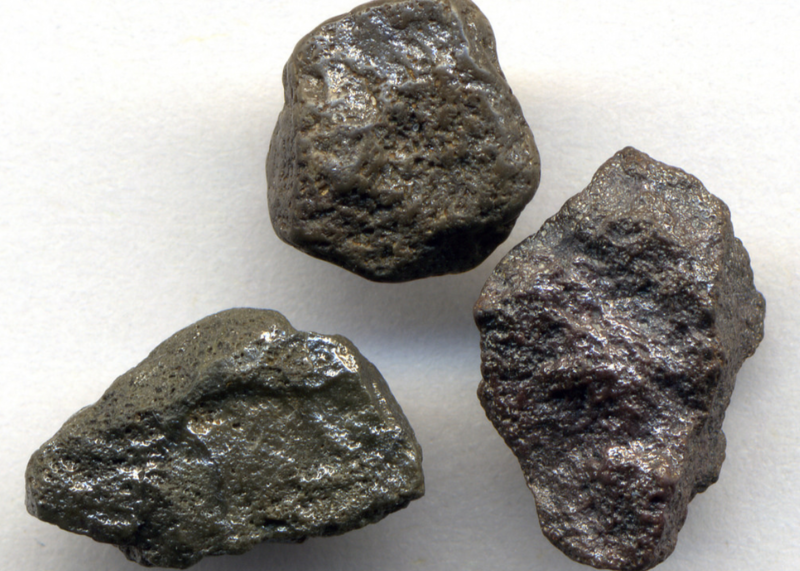 Before the Ministry of Natural Resources and Environmental Conservation instilled these limits, gem lots were sold in two ways: an open tender system and by bidding. This year’s 54th Myanmar Gems Emporium is only using an open tender system, i.e. a bidding process open to qualified bidders invited by the aforementioned institutions. Items to be sold at the 54th Myanmar Gems Emporium include rough gems, cut and polished gemstones, jade carvings and gemstone pictures among other gem-related items. J Thomson Custom Jewelers is active within the community present at the 54th Myanmar Gems Emporium and offers products and designs associated with those for sale at the event. Allegations of dealers smuggling rough diamonds out of the Central African Republic by the use of social media was defended by the country. The Central African Republic argued that the incidences were occurring less often. Global Witness, an international NGO (Non-Governmental Organization) working to break links between natural resource exploitation, poverty, corruption, and abuses of human rights around the globe, reported that sellers and middlemen were using Facebook, WhatsApp, and other digital platforms to negotiate deals. Global Witness based their findings on an undercover investigation that lasted a year. 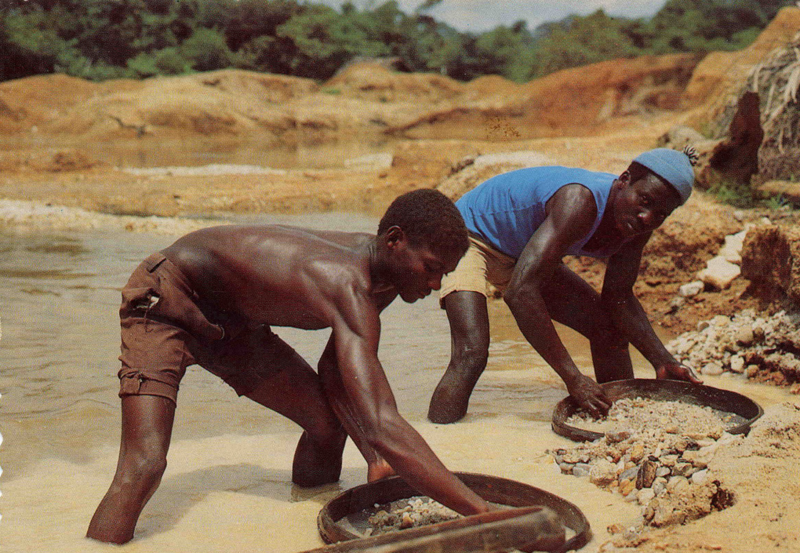 Mining minister Leopold Mboli Fatran responded to the report by acknowledging that the government recognizes cross-border diamond smuggling as a criminal activity, and that it has always existed. The Kimberley Process (KP), a United Nations-sanctioned process that works to reduce the global flow of conflict diamonds, i.e. 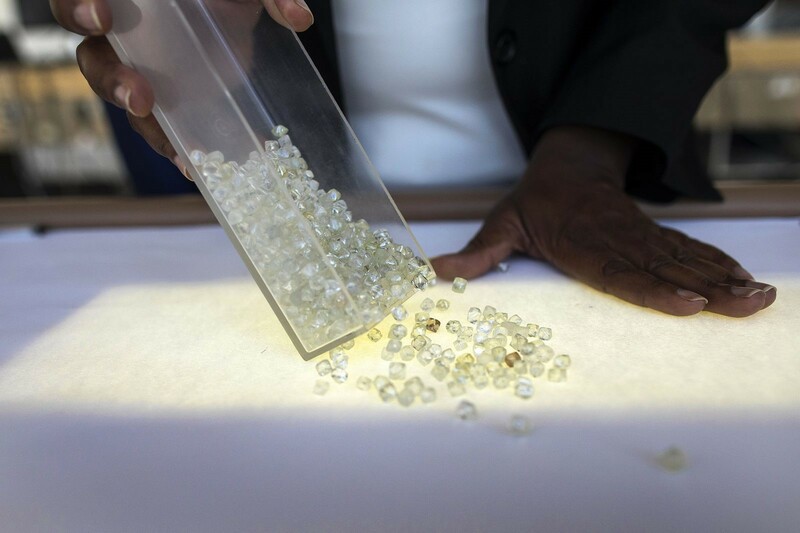 rough diamonds smuggled out of a country and used to finance wars, banned the Central African Republic in 2013 from exporting rough diamonds after rebels overcame the nation’s government. CAR was recently reinstated and is now permitted to resume diamond exports from limited regions that are compliant with KP’s trading and export regulations. Yet as Global Witness claims, conflict diamonds are still crossing borders and entering the global market. J Thomson Custom Jewelers is firmly against diamond smuggling and the purchase and/or sale of conflict diamonds. Customers can rest assured that their diamonds have a clean track record that can be traced to their origin. J Thomson Jewelers does NOT SELL “blood diamonds” ever! With each year comes new trends, and the diamond industry is no different. 2017’s latest color trends for diamonds have been revealed at JCK Las Vegas, one of the diamond and jewelry industry’s premier annual events showcasing the newest, greatest, and most popular color trends for diamonds for the year. This year, the top emerging color trends for diamonds are yellow-gold, blush pinks, and dark-denim blues. 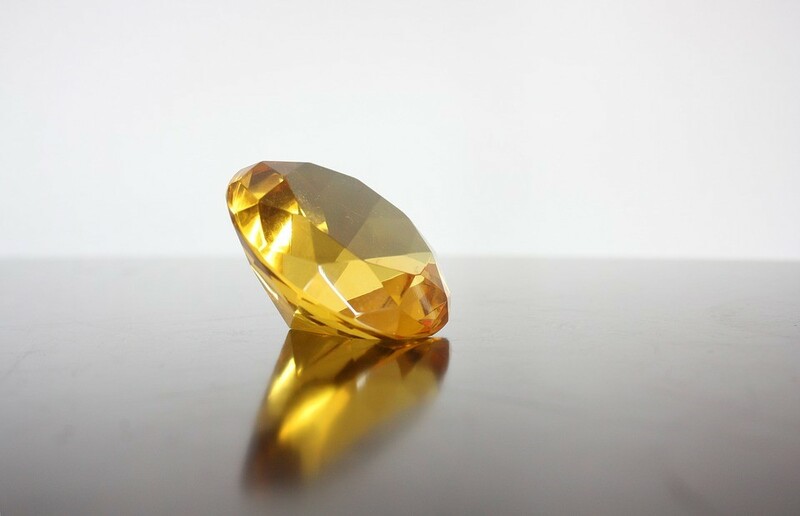 Yellow-colored diamonds are a result of a diamond’s nitrogen molecules absorbing blue light and are primarily found in South Africa’s Cape Province, although rough diamonds of this color are also found in Russia as well as Australia. Yellow-colored diamonds usually symbolize humility and the renunciation of desires. Blush pink diamonds are a result of a diamond’s molecules absorbing green light and although they are rare, they are found all over the world, most notably in South Africa, Brazil, Russia, Canada, and Tanzania. Blush-colored diamonds are believed to symbolize joy, love, romance, and creativity. 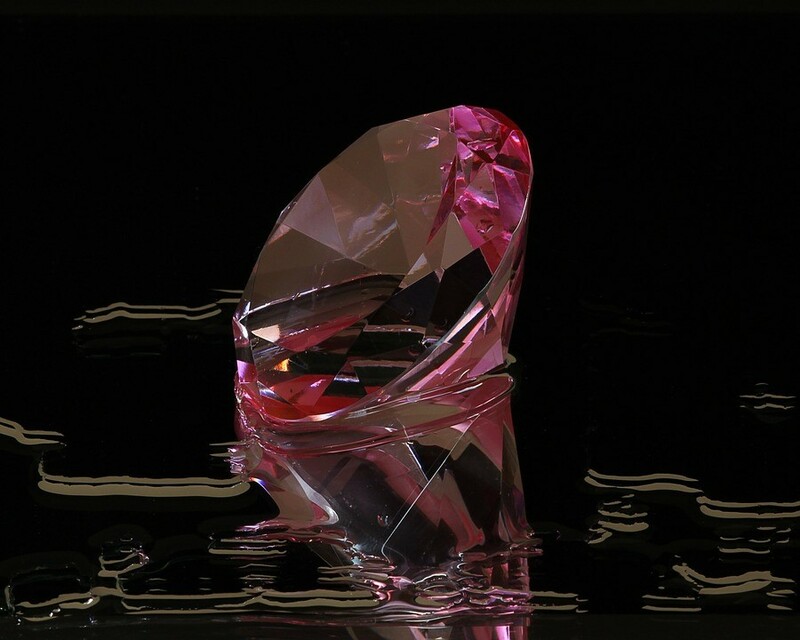 Pink diamonds may also be synthetically created through lab processes, such as exposing the diamond to high temperatures and intense pressure. 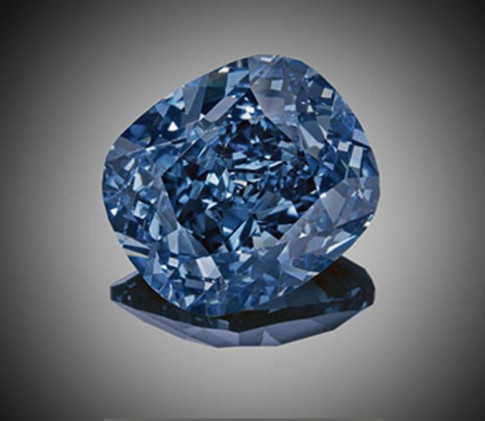 Dark blue and denim-colored diamonds are a result of hydrogen-rich stones that carry trace amounts of boron, which allow the diamond to absorb red light, leaving a visible blue hue in the stone. Naturally-occurring dark blue diamonds are quite popular and rare, being found in small quantities primarily in Australia and South Africa. Denim blue-colored diamonds are thought to represent eternity, truth, devotion, and peace among other symbolisms. J Thomson Custom Jewelers keeps a close eye on color trends for diamonds to provide their customers with trending options any time of the year. If you are looking for an on-trend custom piece, contact J Thomson Custom Jewelers and discover the brilliance of 2017’s colored diamond trends. Expertise.com curates the top business across the country by looking at a number of factors including reputation, credibility, experience and more. While putting together their top list of Jewelry companies in the Oklahoma City area, they chose J Thomson Jewelers. Thanks to the Expertise team!